– Official squads updated to March 14th. – Fully updated brazilian league teams with real rosters. – Fully updated Chinese Super League teams with some missing players added (Hamsik, Fellaini, Dembélé, Wagner). – Updated rosters for Brazil, Paraguay and Ivory Coast national teams (fake players removed). – Updated rosters for Brazil women’s national team (fake players removed). – 52 “FUT Icons” players added to “Adidas All Star” team. – “Rest of world team” (Warchild FC) with missing players with hidden face added. – Free agents players with hidden face added to “Free agents pool”. – Real stadium names for all teams. – Unlocked La Bombonera (via extra files). – Unlocked all boots and balls (via extra files). – Place the “SquadsFIP” file in …\Documents\FIFA 19\Settings. – Open Origin, go to “Origin” from the tab and “Go Offline”. 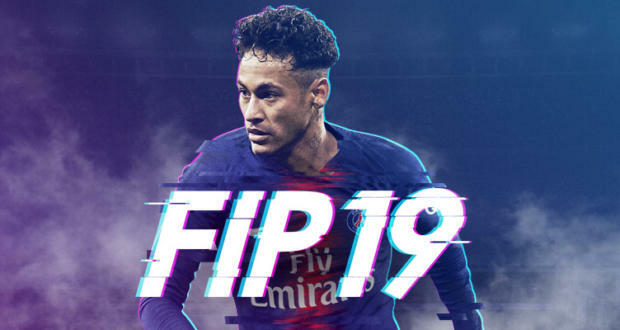 – Load FIFA 19 and go to Customise, Profile, Load Squads and load the “FIPSquad” file of FIP 19. – Place the “CryptBase.dll” file in your FIFA 19 directory folder (…\Origin Games\FIFA 19). – Place the “initfs_Win32” file in …\Origin Games\FIFA 19\Patch (replace the existing file). – Place the “locale.ini” file in …\Origin Games\FIFA 19\Data (replace the existing file). Please note that the extra files will get replaced each time EA Sports releases an official title update and you won’t have access to some features until further updates from us.